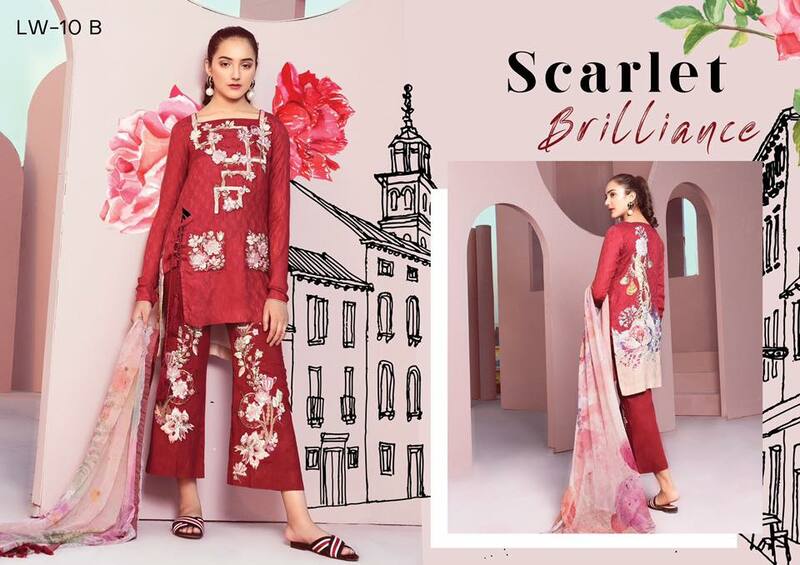 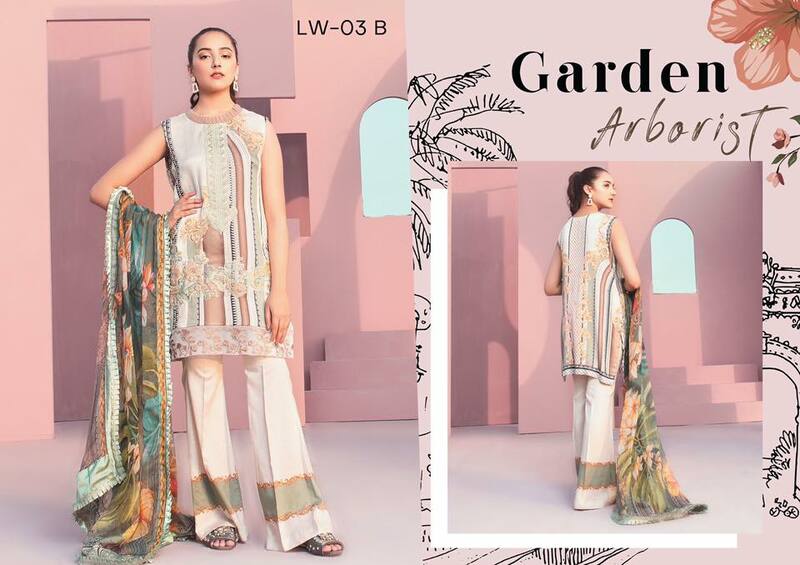 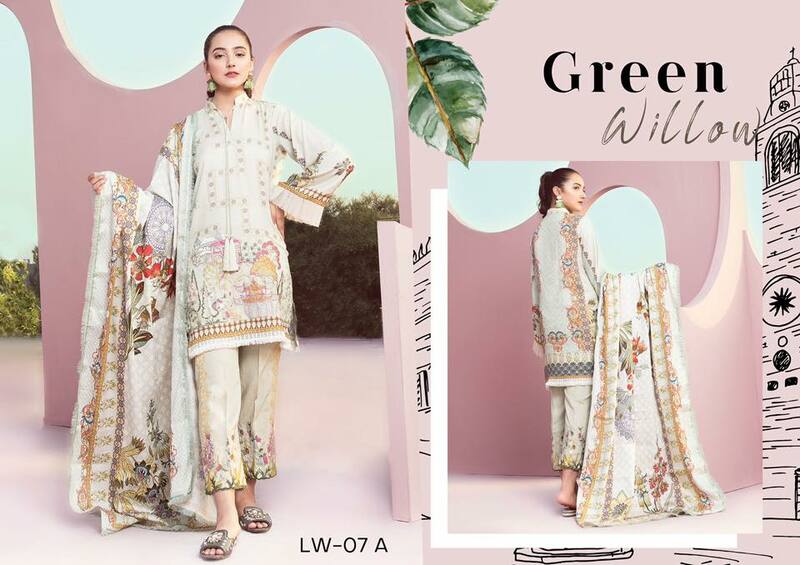 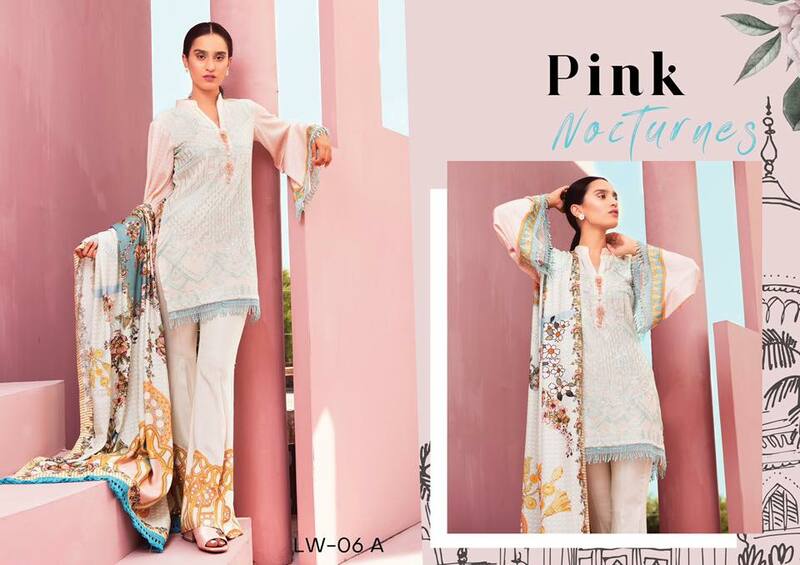 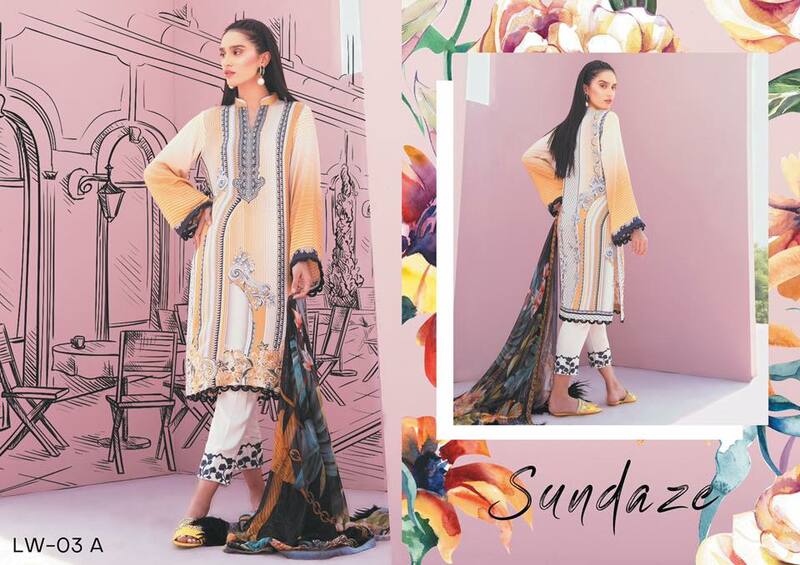 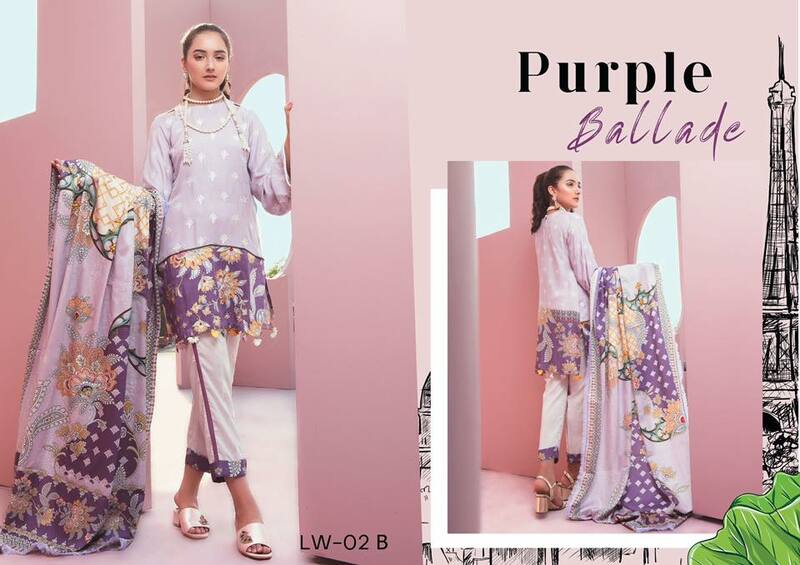 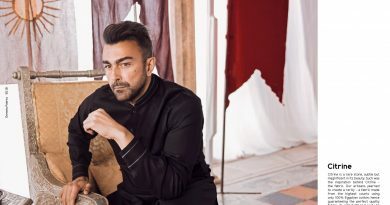 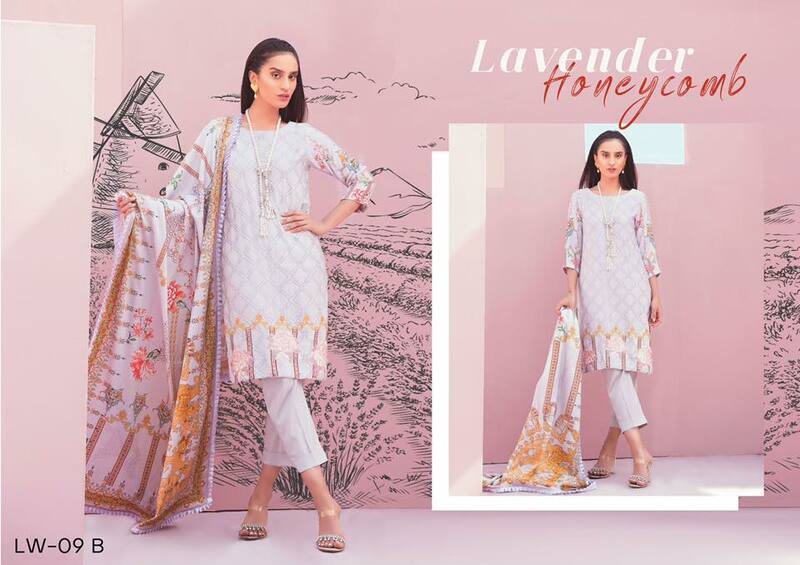 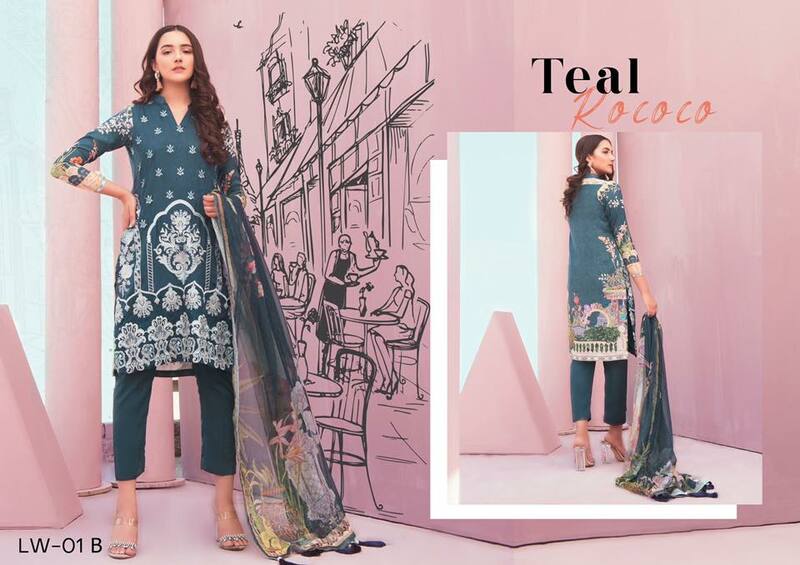 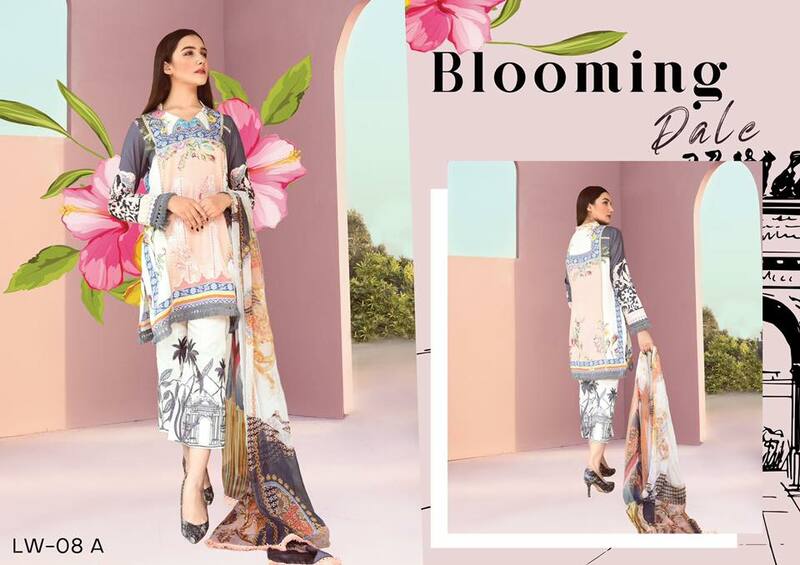 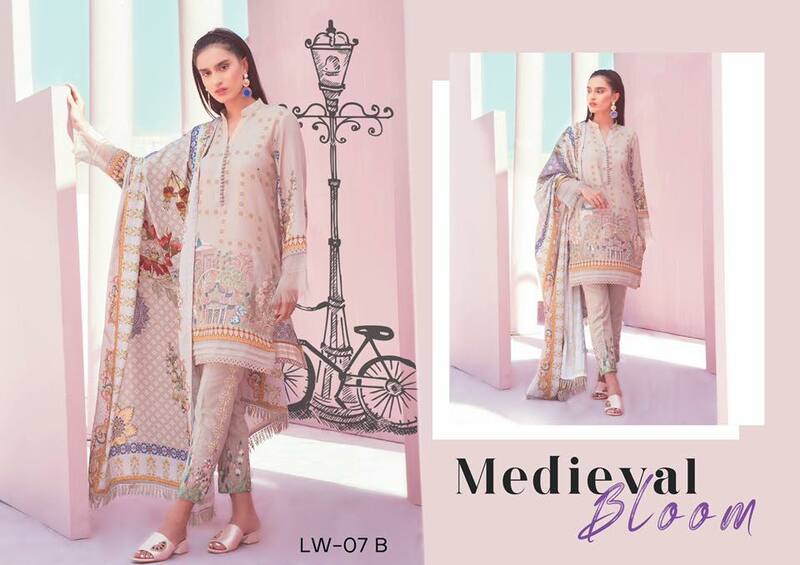 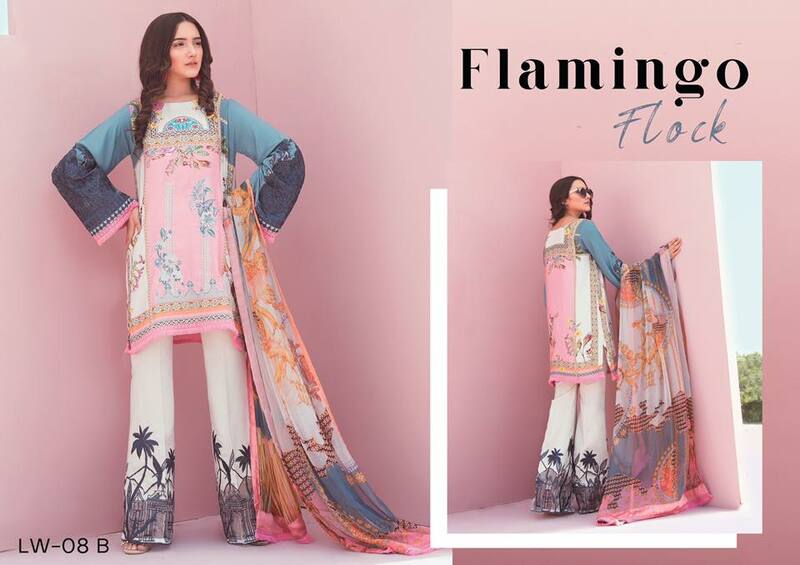 Senorina Linen Collection 2019 By Qalamkar in wide range of chic designs and colors, amazing embroidered pattern and sophisticated designs giving you prominent look in this winter 2019. 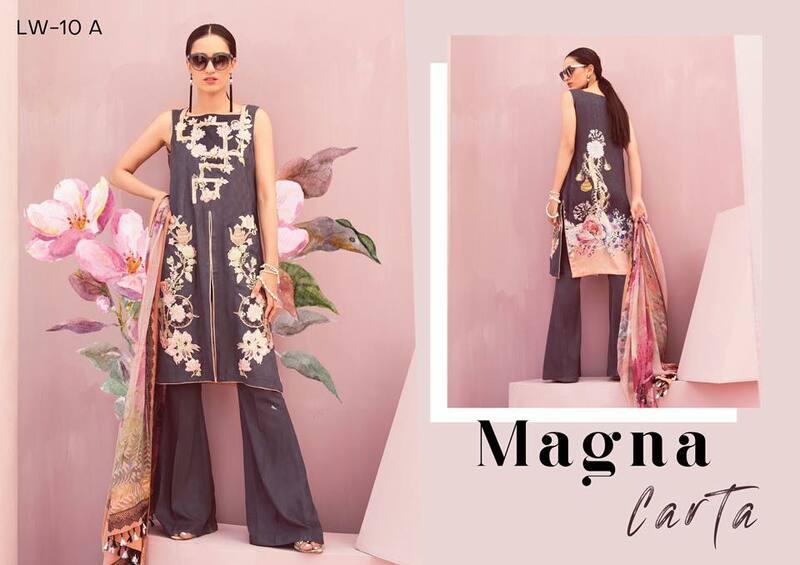 This collection is inspired by the dynamics of love and neglect, forgiveness and censure. 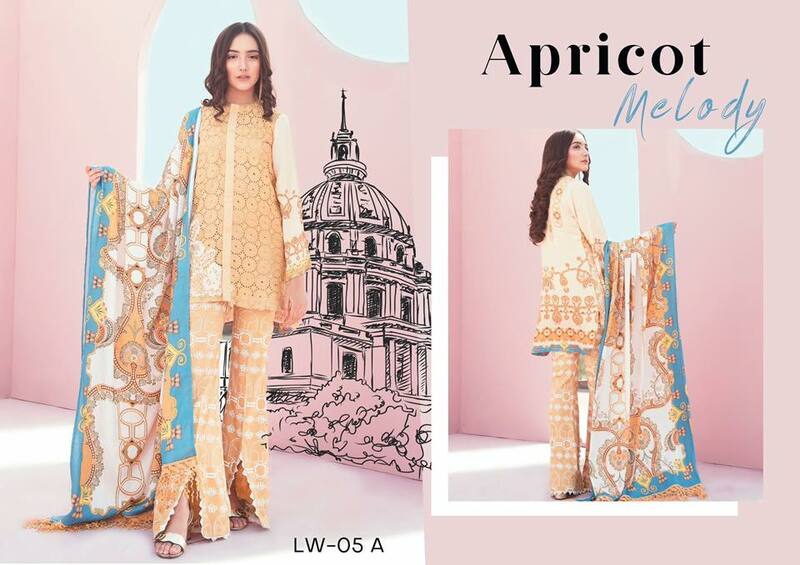 It is represented in the contrast between intricate patterns and the emotional color palette. 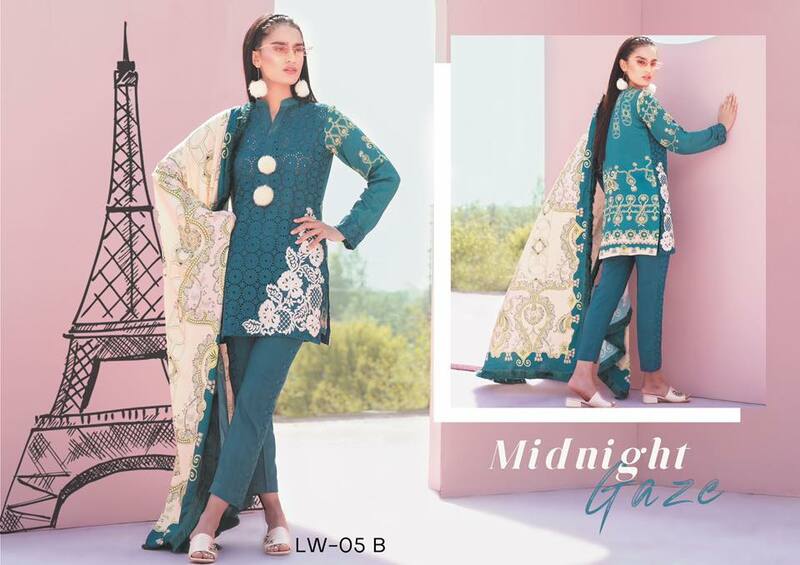 The designs instil a love for design and painstaking craftsmanship, with the vision to create designs that women can wear on momentous occasions. 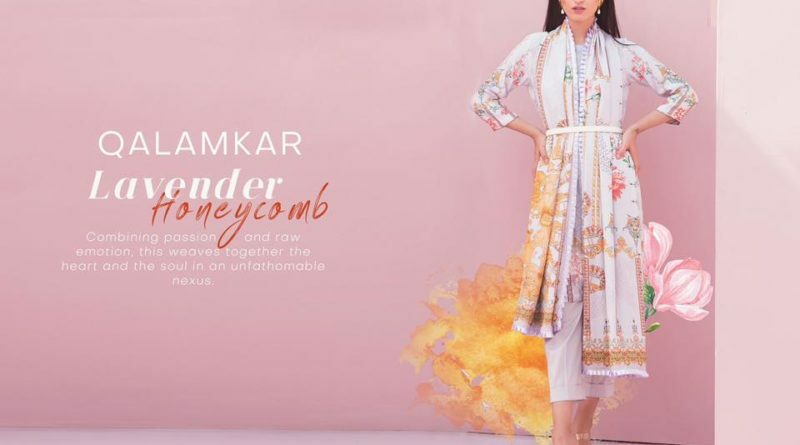 Qalamkar says: So look here we published complete collection here hope you like or want to make a part of your casual winter wardrobe.